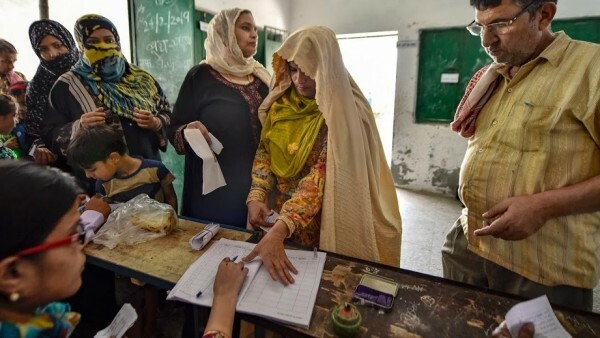 As polling for eight Lok Sabha seats in western Uttar Pradesh concluded on Thursday, the advantage to the ruling BJP does not seem as enhanced as it was five years ago. Despite the battle over 'Ali and Bajrangbali', the BJP failed to ensure a religious polarization in western UP. It is now the BJP that faces a double anti-incumbency, with its governments both at the Centre and state. The state government is particularly on target because of the shutting down of slaughterhouses that have affected meat traders and exporters in the region.